50th Anniversary Merchandise 1 day sale! On Saturday 15th November we are halving the prices of qymc mugs, bags and T-shirts for one day only! 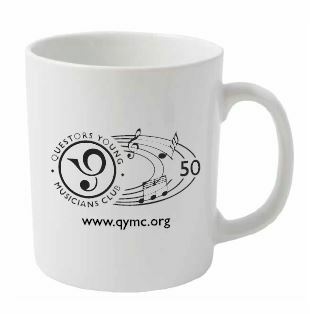 They are lovely items featuring the qymc 50th anniversary logo. The sale prices are: mugs £2.50, bags £5.00 and T-shirts £2.50. There are limited sizes of T-shirt available. 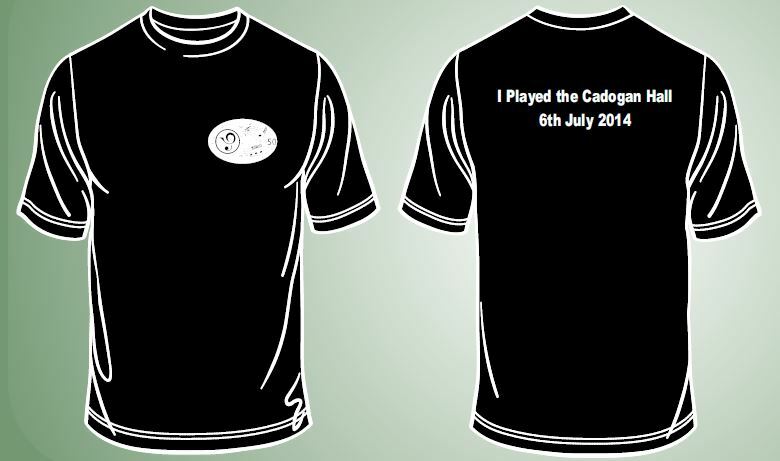 Please note that the T-shirts come up quite small! Use the form below to pre-order merchandise to be collected and paid for on Saturday 15th November.